Ally is a local from Arvada and works in the exam rooms as one of our assistants. Ally attended PIMA medical institute to obtain get Veterinary Assistant certification. While attending PIMA, she consistently remained on the honor roll and received the Dean’s Award. This was all accomplished while maintaining perfect attendance! 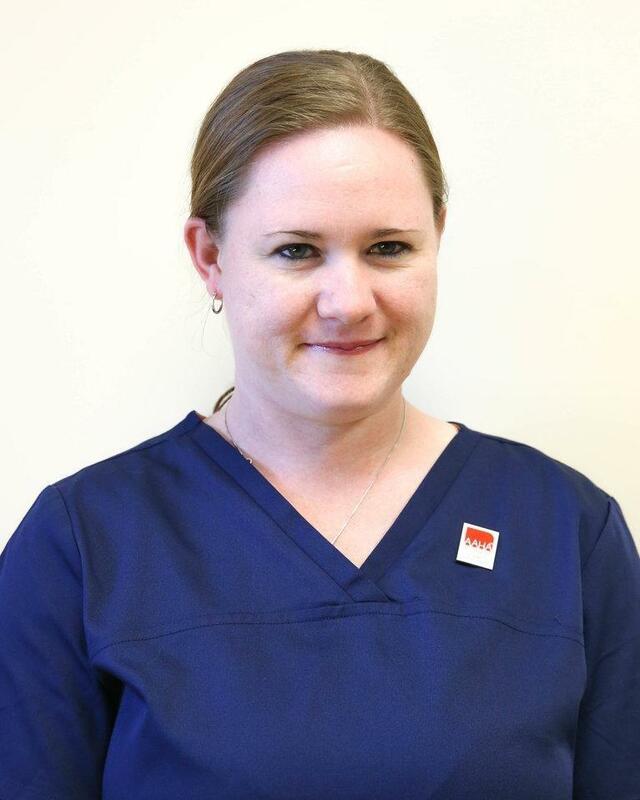 She loves being able to work with animals and their families and really loves her Mesa team. When she isn’t working, Ally keeps busy sewing, crafting, crocheting, and riding horses.